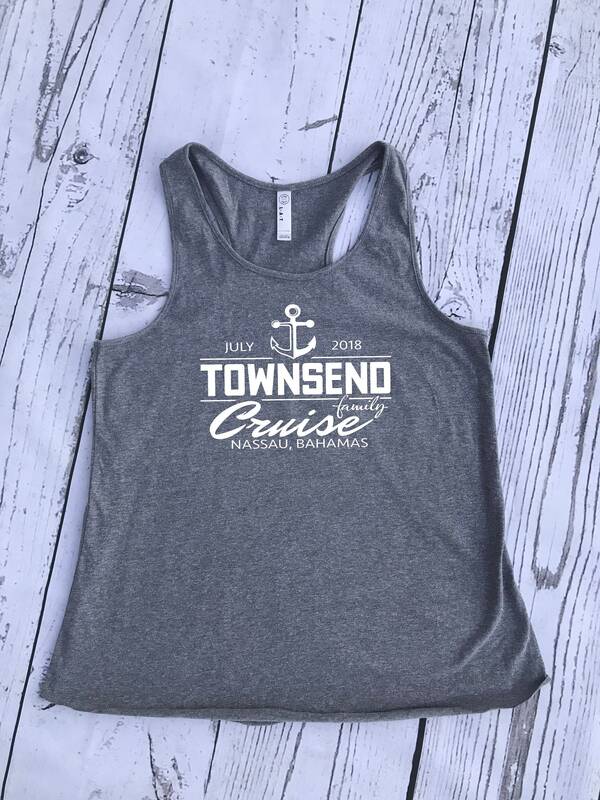 Personalized Family Cruise shirt. 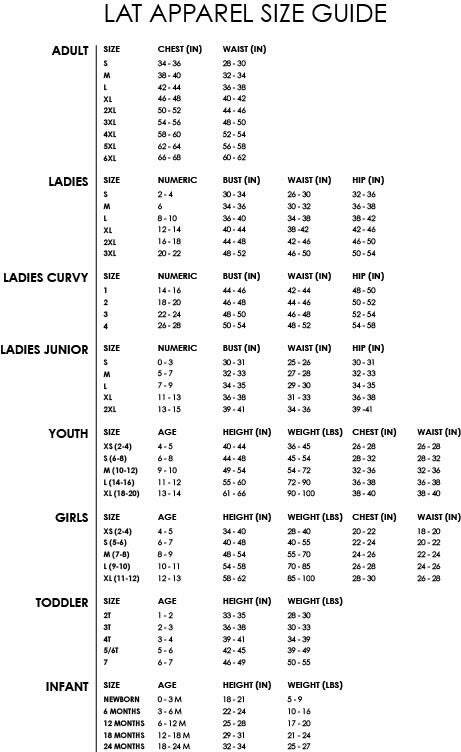 Cruise Tank tops, girls and ladies sizes. Family Vacation shirt. 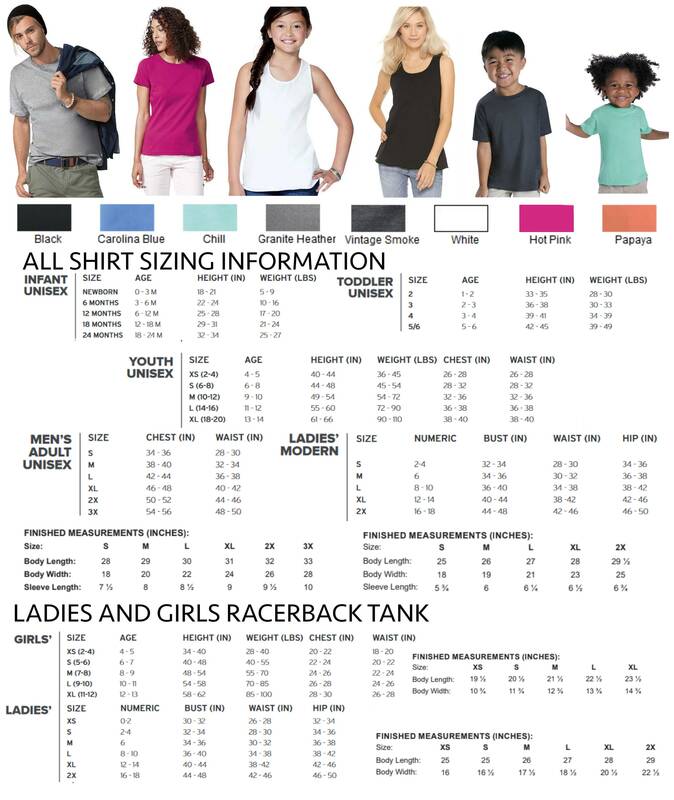 Family shirt set. 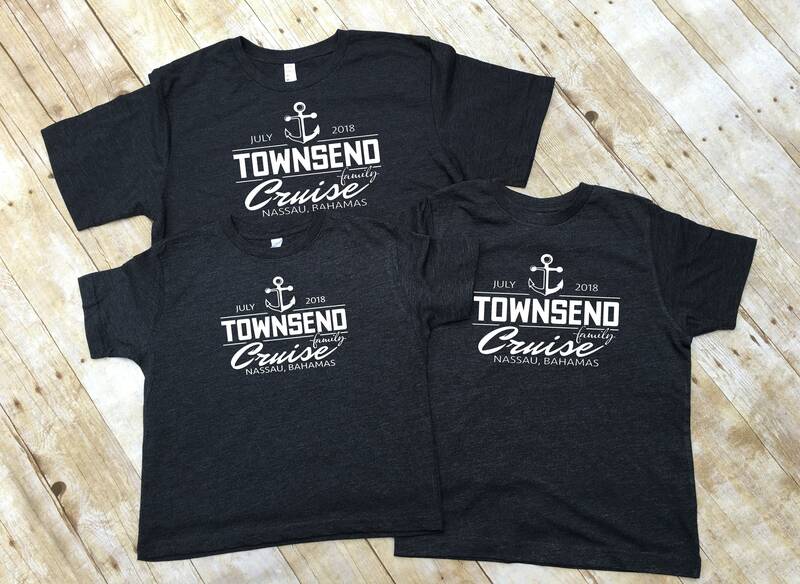 Personalized Family Cruise shirt. Family Cruise Tank tops. Family Vacation shirts. Family shirt set. Current ship time is 4-6 business days (Monday-Friday).